Many have asked me before, why TLC? My response, yes that TLC you sing about in songs or that that you mention sometimes when you want your way but want to sugar coat the selfish words- my way! What more do we want to know about TLC? To me, its simply expounding tenderness, loving generously and caring deeply. Another may ask, and what does all this have to do with the environment? Well, the environment is connected to everything and I just want to play my part in reminding you that nature is very unforgiving, that's why we need to pamper it! Yes, tender love and care for your environment before it becomes mean to you... this is not a threat from me dear reader, its just the fact as it is. Where I live, I believe is in a bad state, in fact I mean worse status. And when I say where I live it is actually the Earth. I bet we all share a home, so we are in this same boat, where things have already gone to worse. Have we not heard of the floods and droughts? What about food insecurity, because of the poor yields due to lack of water or poor infertile soils. How about the thousands of people and livestock killed by wild animals, or even the migration of wild animals? Well, it is evident that conditions such as human wildlife conflict are on the rise. Other phenomenon includes climate change which has spiraled debates all over the world. Is climate change real, or is it just the worst hoax ever? Away from climate change, what about poaching- with illegal trade of trophies existing in some parts of the globe? Sad. We have all experienced some form of pollution I believe, be it exhaust fumes, dust and all sorts of things released into our environment. Divestment has been a big word in 2015. 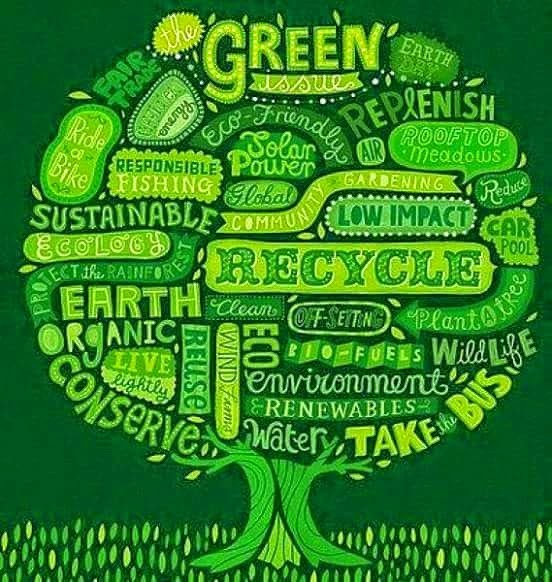 All these activities linked to the environment. Its high time we thought critically about all these issues, and how they affect social and economic development. It is also high time that we learn about environmental issues, how we are affected and what we can do. So yes, back to TLC, and why it feels like the earth is crying out for you to show some love!! There are several challenges that mother Earth faces, and only me and you can make a difference! I actually thought it would be a good idea to have a blog, to talk about various issues and how we are vulnerable to them and how we can adapt and mitigate negative impacts. Other than that, I felt I could contribute more towards creating awareness and hopefully a ripple effect through a blog, on matters of environmental conservation and sustainable development. I therefore prepared this first post to introduce my ideas and perspectives and to create a channel where I can motivate and inspire others to join in the fight. Also, a big shout out to my best friend Enid Nzisa, for encouraging me to start this blog, setting it up and most importantly supporting me in my endeavors in being a servant and voice for the Earth as well as being an environmentalist as well. Happy reading as we start this journey, and remember to TLC4Environment! !